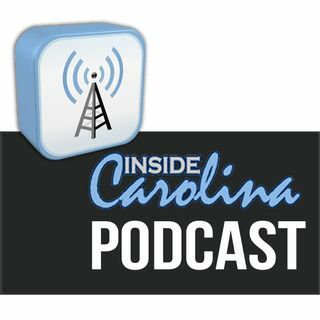 The Inside Carolina podcasts air in concise, hard-hitting segments that cover a wide range of current UNC sports topics, from game previews and instant postgame analysis, to recruiting breakdowns. Inside Carolina’s stable of writers, insiders and analysts -- plus special guests -- join the program for each podcast on the Tar Heels. The show is hosted by Tommy Ashley, who has been on the staff for two decades, and produced by Jon Seigle.